Social messages have become so common in Tamil movies these days because of people’s newfound interest in politics and questioning those in power. 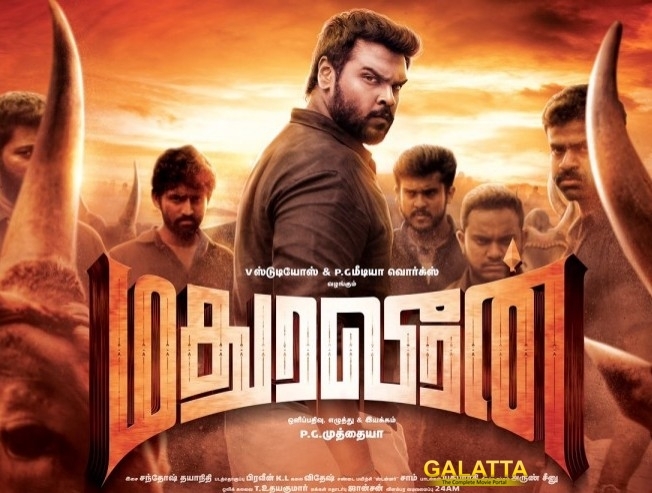 Following the trend set by Aramm, Madura Veeran has a massive song that questions all the inequalities found in society and how the government never questions these issues but simply focuses on burdening the average person more and more. The film is directed by PG Muthaiah and has Shanmuga Pandian, Samuthirakani in the lead roles.